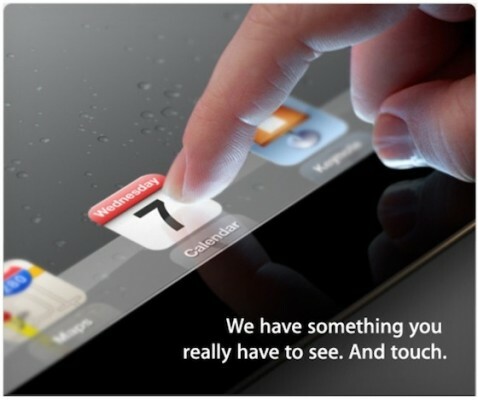 Citing inside information from a developer who has previously provided "reliable information" on upcoming Apple products, CNET claims that this time Apple would step away from its usual numerical naming and give the third-generation iPad the moniker 'iPad HD' to highlight the most prominent and talked-about feature of the upcoming tablet: a high resolution "Retina Display" that has reportedly been pictured and even put under the lens of a microscope in hopes of confirming a higher pixel count than existing iPad models. VentureBeat also report that Apple will depart from the traditional scheme of naming and use the "HD" title as a proof that the tablet will not ship with a new A6 processor but will instead be equipped with a modified A5 chip. 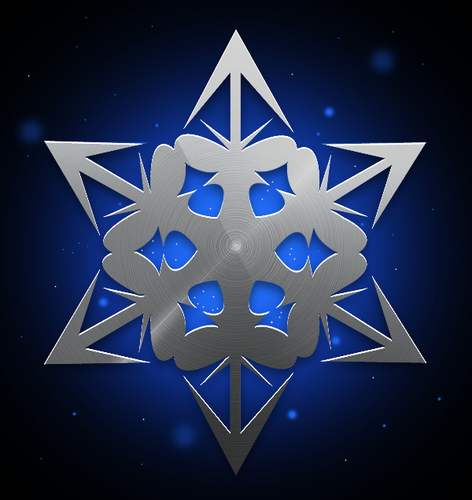 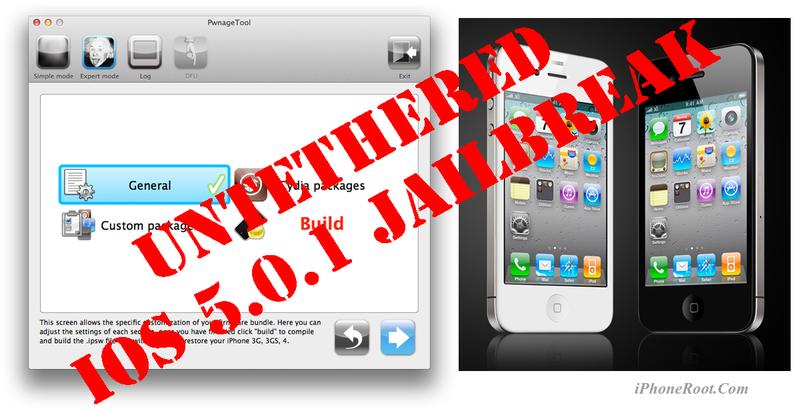 Saurik tweeted that all users jailbroken on iOS 5.0.1 should install the update. 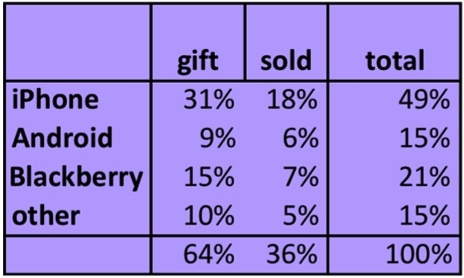 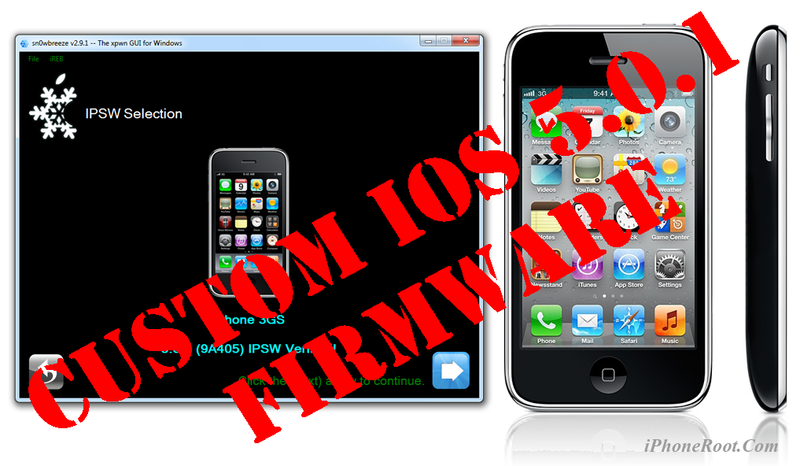 UPDATE: This doesn't apply to "old bootrom" iPhone 3GS users. 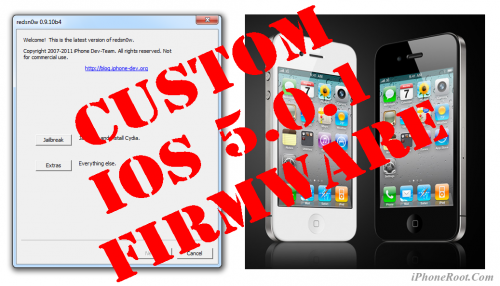 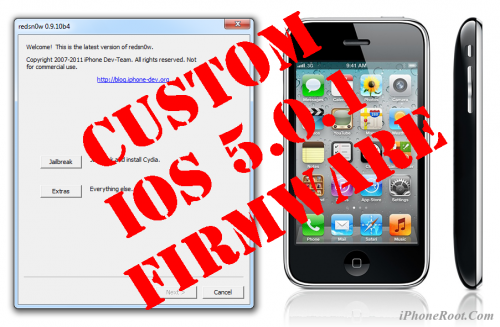 This is step-by-step instructions on how to create custom firmware, update to iOS 5.0.1 and perform untethered jailbreak of your iPhone 3GS using RedSn0w 0.9.10 for Windows. 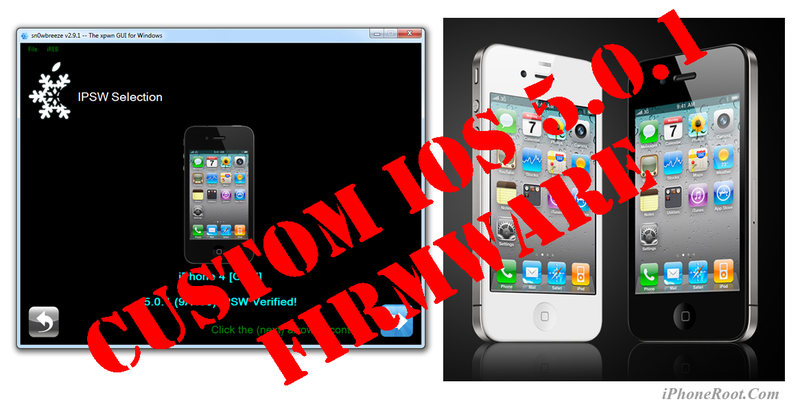 It will also preserve baseband version if you need carrier unlock. 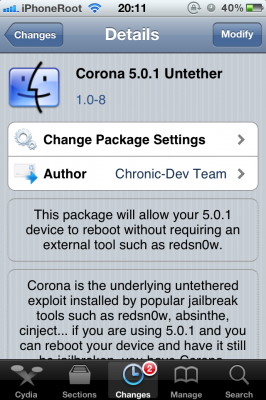 If you have updated the baseband to version 06.15, you can use this tutorial to update to iOS 5.0.1.